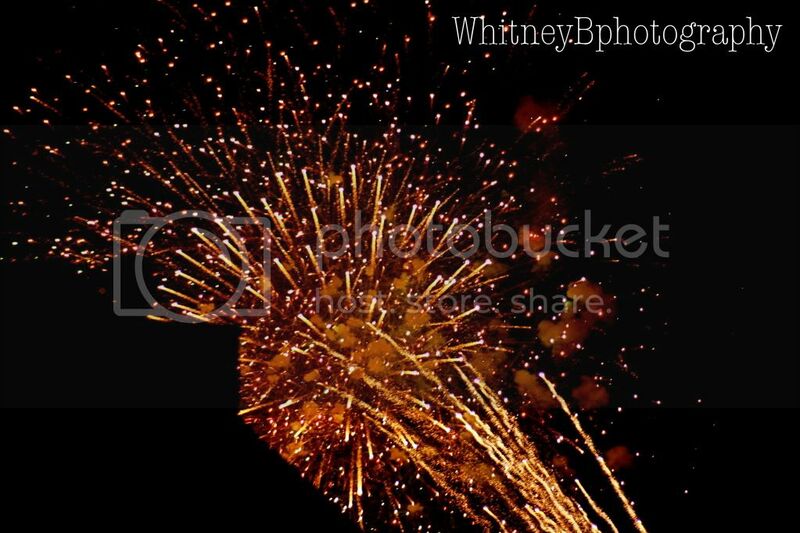 Whitney B Photography | Phoenix Wedding & Lifestyle Photography: The Fourth of July. Hey Whitney, Your mom sent the link to your blog. I loved the black and white photos you took. It was good to see Chris and his family. Looks like you found your niche. Good for you. 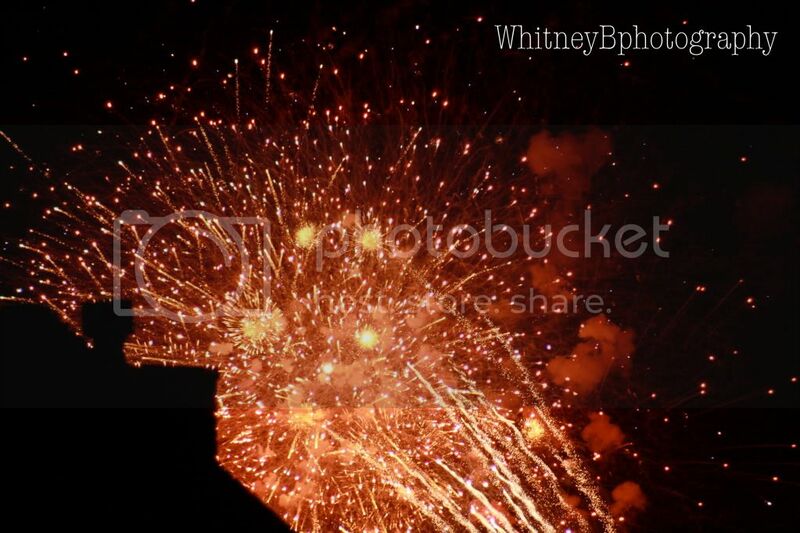 Fireworks are my favorite sight to see. I love the burst of colors. Have fun this summer, call us if you make it to North Carolina, would love to see you all.